Wait -- what is Amplicare Assist? Amplicare Assist is the go-to solution for pharmacists looking to shed dashboards without sacrificing productivity, profit, or quality of care. 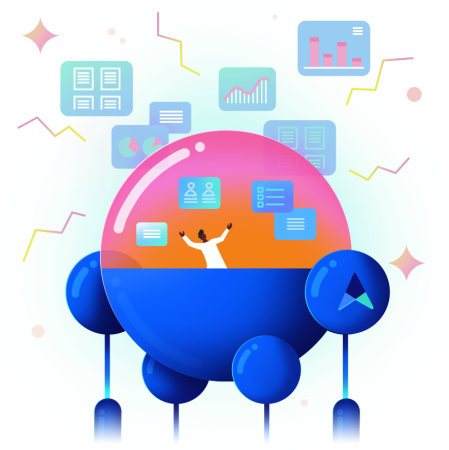 No more poring through reports in search of actionable insights. 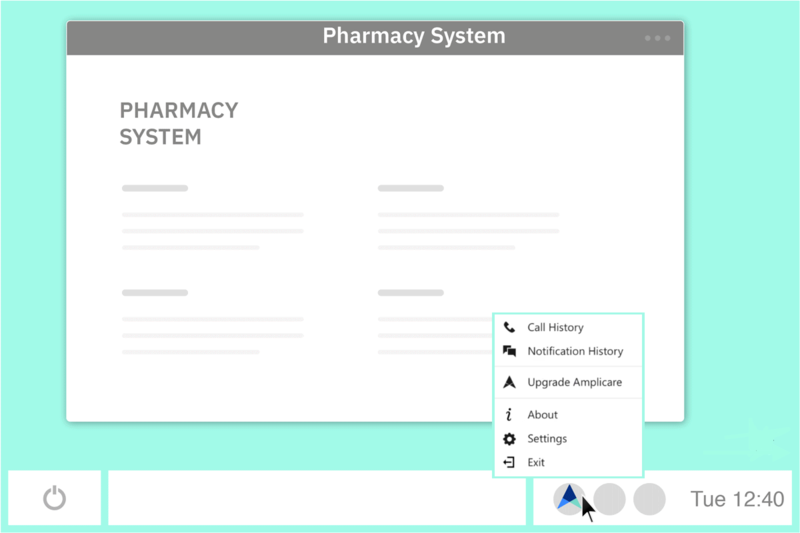 When you’re working with a patient in your pharmacy system, notifications appear on your screen when Assist has found a one-click action opportunity for that patient. 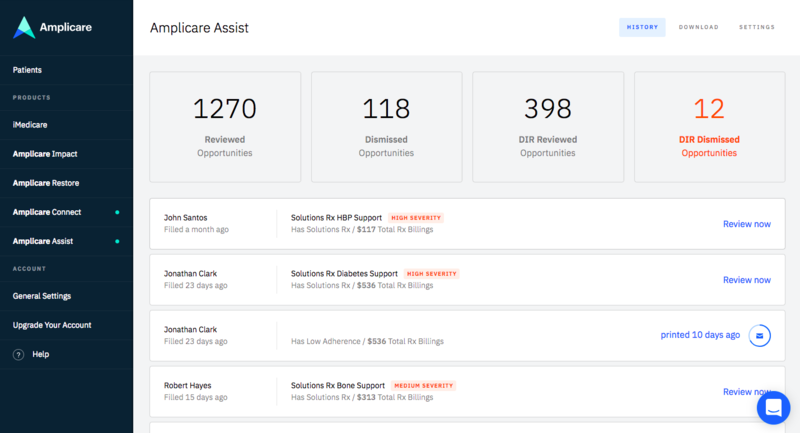 Put simply: Assist finds your “win-win” opportunities to help patients and delivers them right into your workflow. Awesome! So, about this new version…? 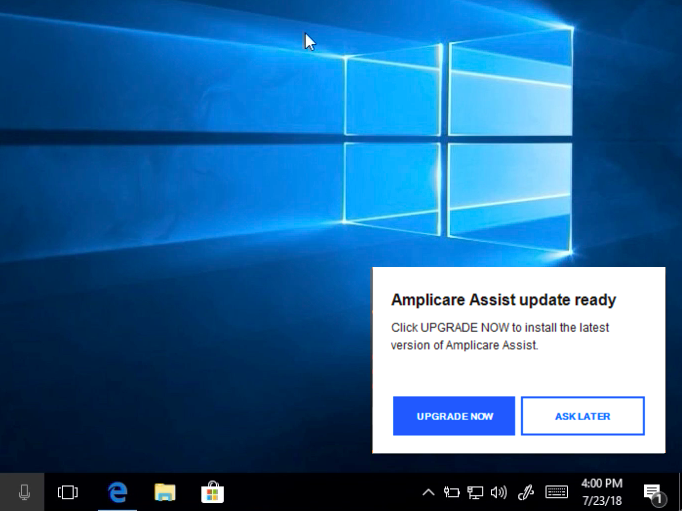 The latest version of Amplicare Assist let’s you know when an update is released. These updates can include new opportunity types, improved speed, and general bug-fixes. You’ve always had access to updates in your account, but -- in the spirit of workflow simplification -- we now deliver these updates directly to you. 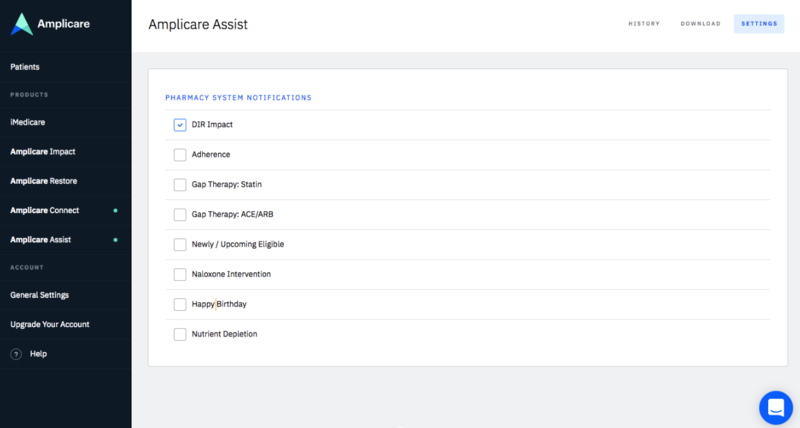 Amplicare has introduced new reports in the past year, and -- with the appropriate subscriptions -- these notifications are now delivered through Assist. 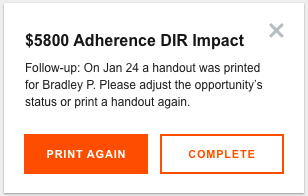 If you’ve printed a handout for a patient, but they didn’t act upon the recommendation for at least 30 days, Assist will notify you the next time you’re working with that patient in your pharmacy system. The Amplicare Assist icon in your menu bar gives you direct access to your Amplicare Connect Call History. This icon can also direct you to your Assist Notification History and Settings page. The Notification History page is a great tool for following up with patients, and for viewing the engagement and activity of individual pharmacies within a larger organization. High rates of dismissed opportunities -- especially opportunities affecting your DIR fees -- are often an indication that some staff members may benefit from a training webinar. Right here! Just click to visit the download page.